Receive Shangri-La Hotels & Resorts Luxury Circle preferred partner hotel program benefits when booking through The Luxury Travel Group. Through our affiliation with Brownell, we are able to offer exclusive benefits and amenities at Shangri-La hotels throughout the world. Benefits are not available when booking through The hotels or through online hotel bookings sites. 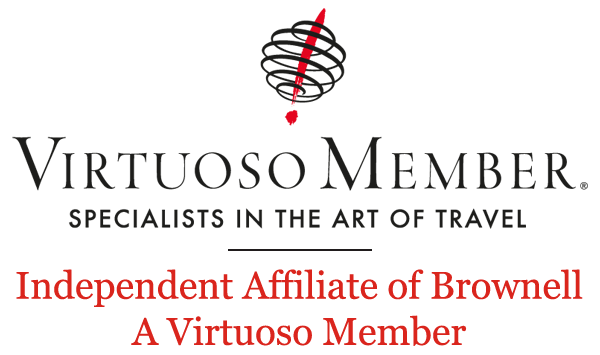 * Benefits are eligible only for qualifying bookings made at Best Available Rates, not combinable with any external promotional offers. Our hotel specialists work closely with each property's management team to ensure clients receive personalized service and VIP status. Your can't VIP yourself, but we can do it for you! 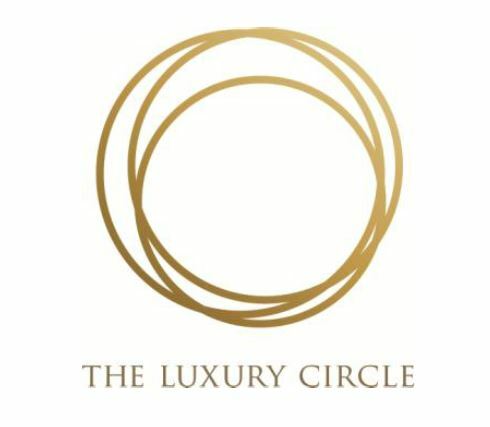 The Luxury Circle luxury hotel preferred partner program provides us with direct relationships with each hotel's team across the globe. Our attention to detail to our clients’ special requests ensures extraordinary stays. Named after the legendary destination in James Hilton’s novel Lost Horizon, Shangri-La aims to create a sense of peace and feeling of comfort when travelers arrive. The level of service is consistent across their ninety hotels and resorts around the world. Their goal is to anticipate guests’ needs and give their utmost attention to even the smallest detail.